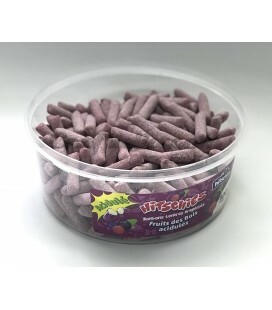 Hitschies Sour Raspberry candies - BOTTLE OF 300 UNITS. 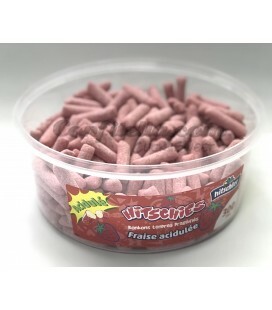 Hitschies sour Strawberry candies - BOTTLE OF 300 CANDIES. 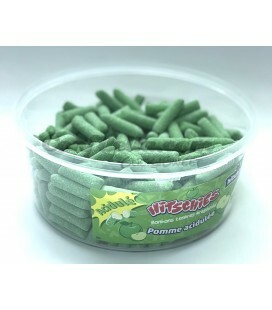 Hitschies sour Apple candies - BOTTLE OF 300 UNITS. 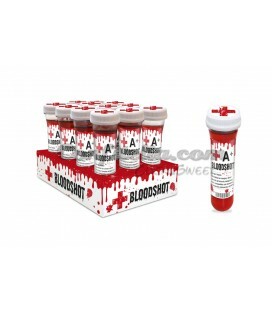 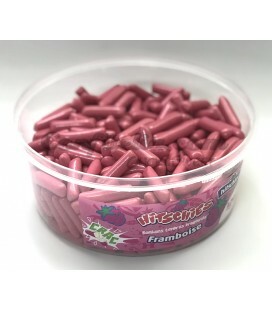 Hitschies Raspberry candies - BOTTLE OF 320 UNITS. 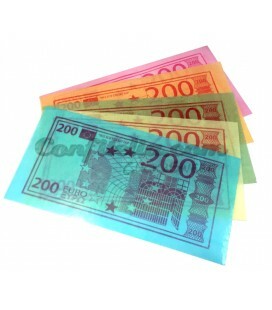 Waffer Euro banknote - BOX OF 150 UNITS. 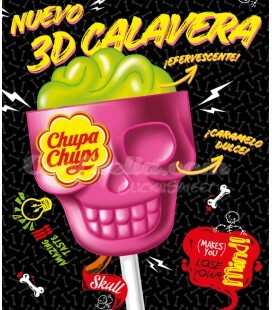 Crazy Skulls Hot Shots - BOX OF 16 UNITS. 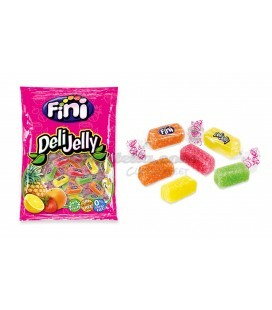 Delly Jelly Fini candies 80 grs. 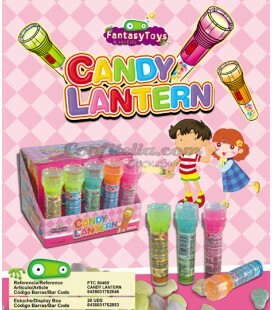 Cheerry Fini candy 80 grs. 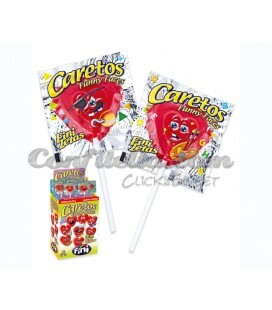 Caretos lollipops Fini - BOX OF 170 UNITS. 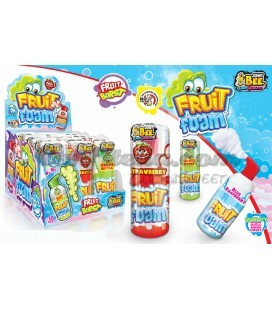 Space Ufo wafer - BOTTLE OF 300 UNITS. 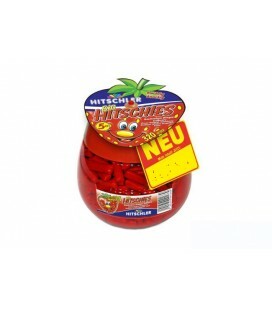 Hitschies strawberry candy - BOTTLE OF 300 UNITS. 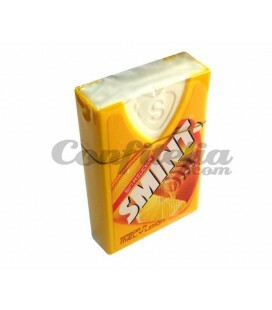 Sweets! 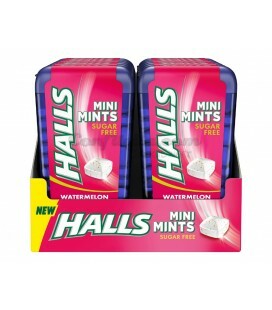 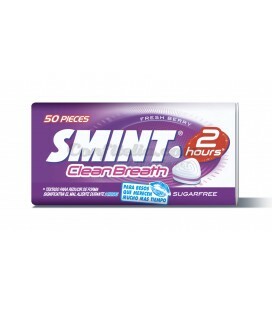 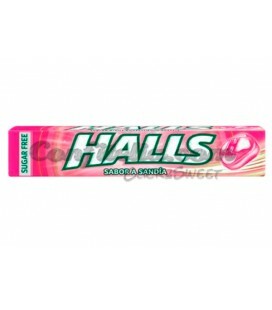 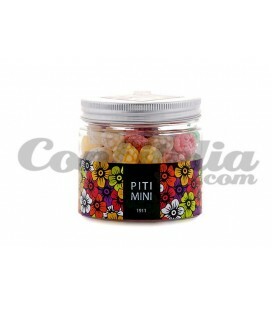 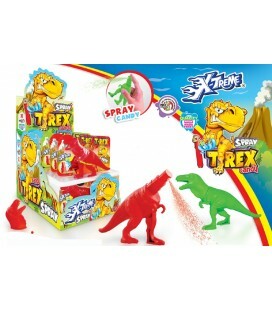 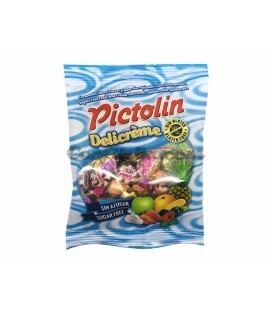 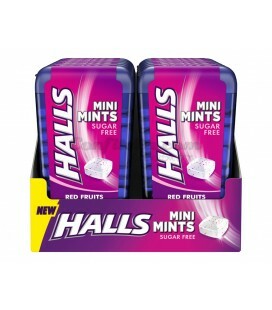 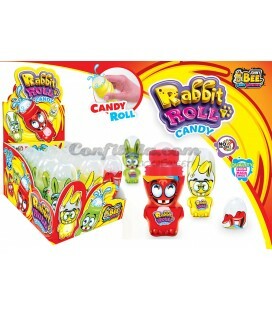 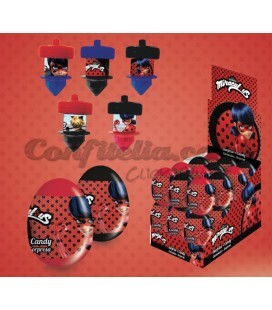 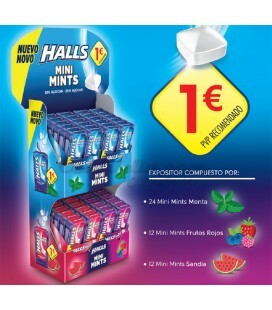 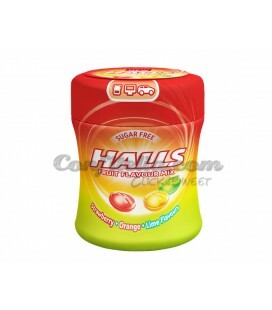 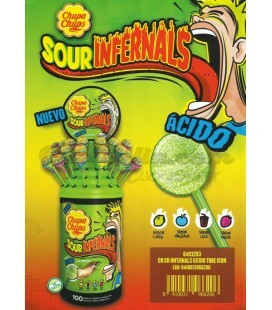 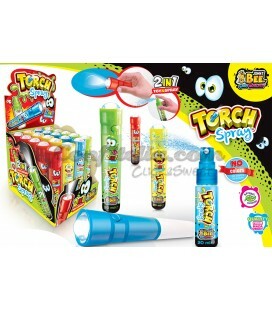 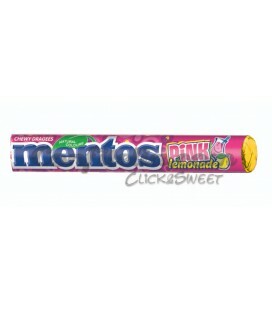 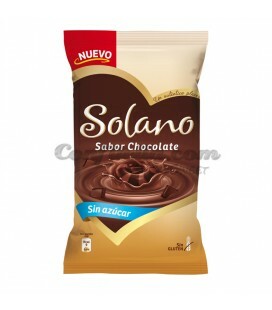 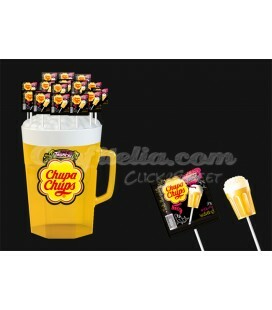 You can find the biggest range of sweets of all Internet at Confitelia.com. 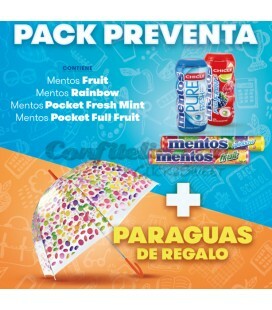 For kids and adults alike, chewable and hard, with natural fruit or made from pure coffee, we have the most diverse assortment of sweets for the entire family. 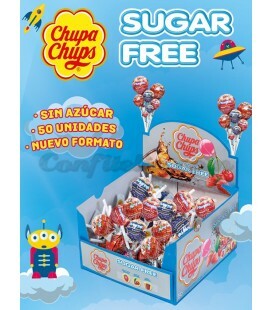 In addition, we offer you sweets in every format imaginable, from bags to boxes, and you can also buy them in bulk if you want.